Wonderful space in High Traffic Location. 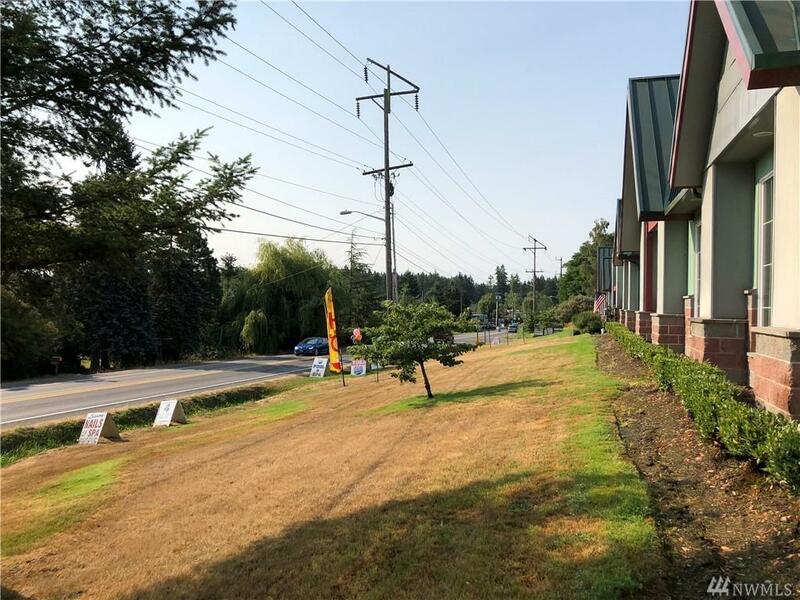 Across from Fred Meyer on Bethel corridor 1 block off Sedgwick this 1365 sq ft office or warehouse space can be subdivided into smaller offices take what size you need. Lots of windows for natural lighting, electrical panel can support almost any business or warehouse. You can rent whatever sq ft you need at $13 a sq ft annual lease plus triple net $283 a month. 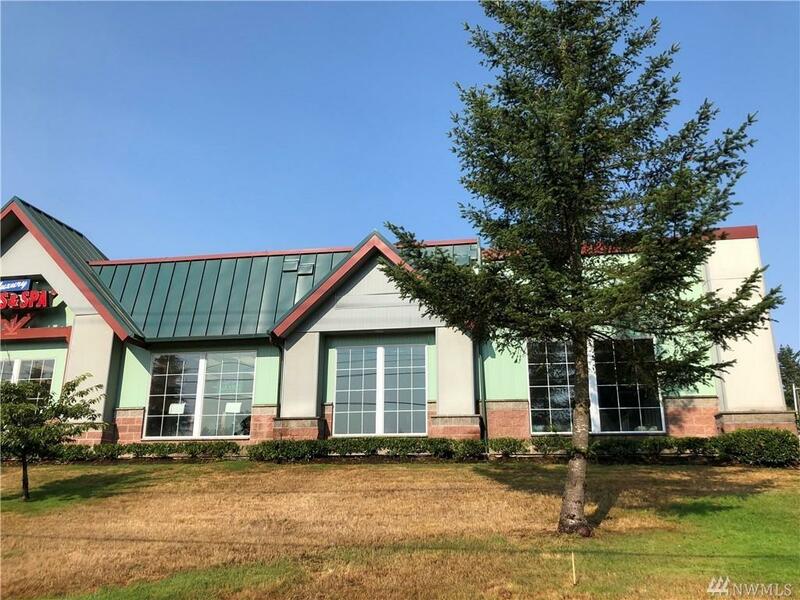 Owner will work with tenant to convert to office or warehouse. Call Owner today to view. Listing Courtesy of Menees Realty Group.